Welcome to Fulmer Logistics Services, Inc. (“FLS”), formerly known as Fulmer Brothers, Inc. Only our corporate name has changed; it’s the same great company and the same great people. 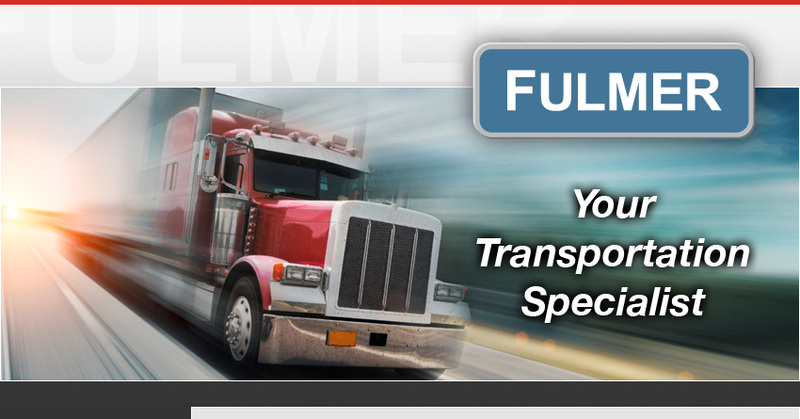 Fulmer Logistics Services, Inc., established in 1983 as Fulmer Brothers, Inc., is a family owned company with a reputation of having demonstrated more than four decades of consistent customer satisfaction. 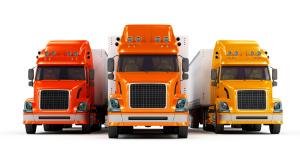 We attribute our growth and success to keeping our focus on anticipating customer's needs and providing excellent service in all of our logistics services, to include FTL, LTL, dry van, expedited, refrigerated, flatbed and commodity specific transport management.